MILAGRO BOSTON TERRIER RESCUE is a Federal 501(c)(3) non-profit rescue organization for Boston Terriers in New Mexico. We have been actively rescuing and helping needy Boston Terriers since 2000. The purpose and main function of Milagro Boston Terrier Rescue (MBTR) are to promote humane treatment through rescue, rehabilitation, medical care, education, and the re-homing of neglected, abandoned and unwanted Boston Terriers. 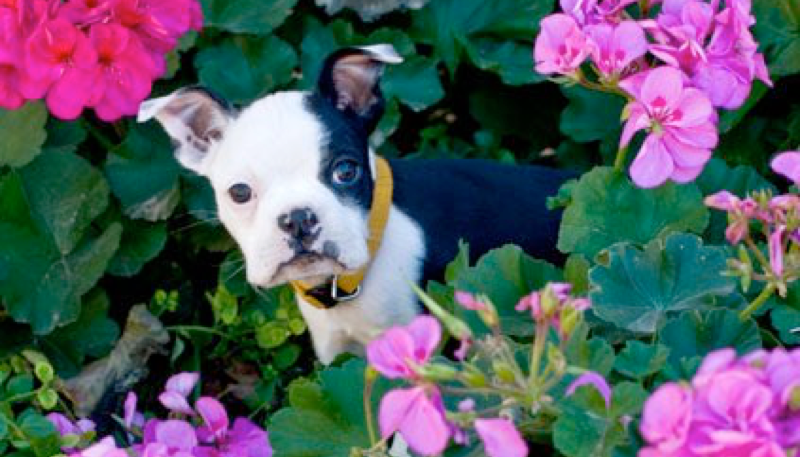 We are an all-volunteer rescue and we are dedicated to the health and well being of the Boston Terrier breed. COPYRIGHT© 2019 MILAGRO BOSTON TERRIER RESCUE. All rights reserved. Unauthorized reproduction of any site content is prohibited.